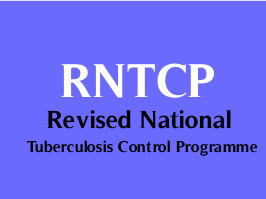 Revised National Tuberculosis Control Program (RNTCP), Gandhinagar has published Advertisement for below mentioned Posts 2017. Other details like age limit, educational qualification, selection process, application fee and how to apply are given below. Venue: T.B. Branch, Block No. 05, Second Floor, Commissioner of Health, Medical Services & Medical Education, Dr. Jivraj Mehta Bhavan, Sector - 10, Gandhinagar.